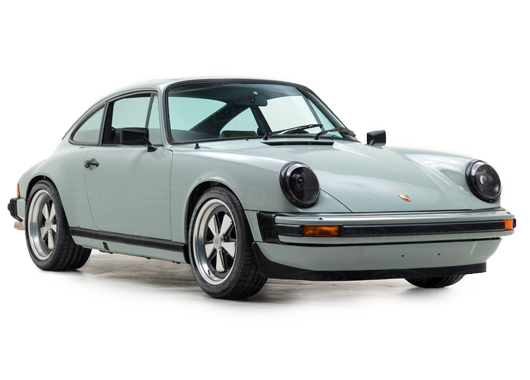 We specialize in classic restorations and innovative creations based on the raw essence of the classic Porsche 911 - a car that's been turning heads at the concours and the racetrack since 1964. 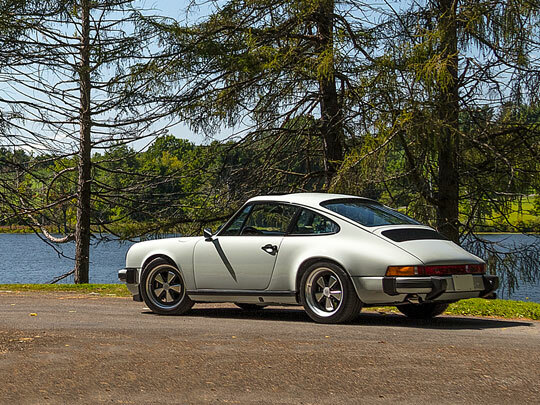 Looking for a classic 911 for sale? Whether you select from one of our available restorations, or work with us to customize your own custom 911, every project is shaped by your will, and infused with your personality. You dream it, we customize it, and the thrills are yours to enjoy for years to come. Use our online customizer to clearly see your costs and options. Then, once your order is in progress, you'll receive monthly updates with photos documenting your build. Our marque experts restore and modify every vehicle by hand, restoring or rebuilding what we can - and replacing what we can’t with authentic OEM parts. Our team guides you through the process – from ordering, to delivery and beyond. You’re involved in every step. Every project is a journey, and at STRAAT, you get to choose how yours begins. Select your materials and options, and design your own online. Choose your blank canvas and have it restored to perfection. You can design your car using our online customizer, or by calling us direct. 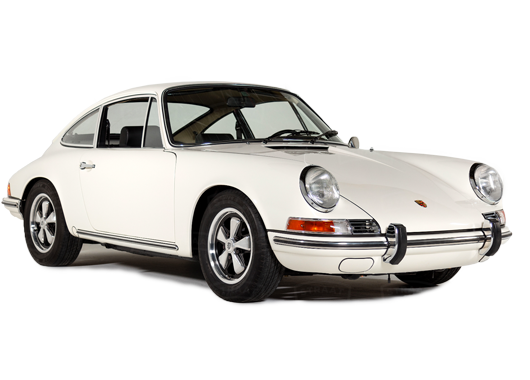 Once we receive your request for a custom Porsche or restoration, we'll go over all the details with you, make any recommendations, and lock in your price and delivery date. Once we begin work on your project, you will receive regular updates from us - including photos detailing your car's progress, and next steps. Once your 911 restoration is complete, we perform a final inspection and store your vehicle in our temperature-controlled facility, until it's ready for delivery. Delivery within the continental U.S. is free. 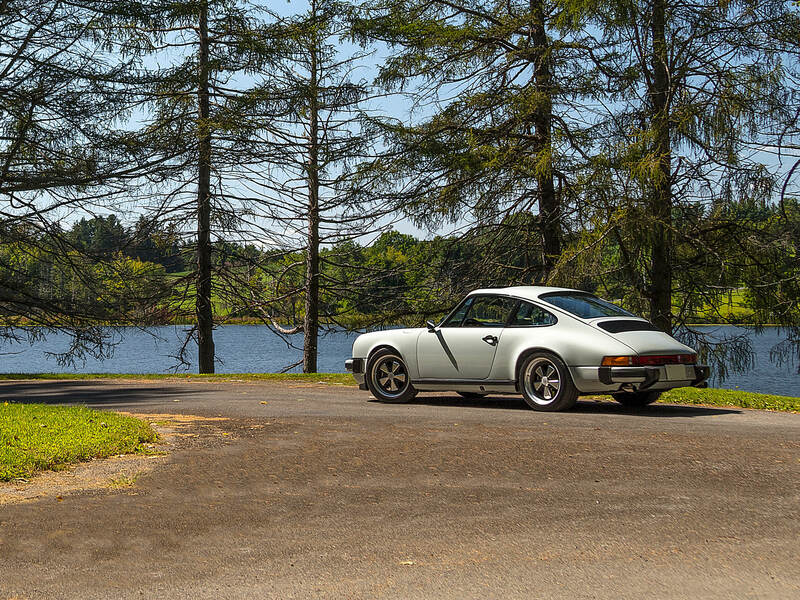 We are 911 enthusiasts, builders, technicians, collectors, racers, and, above all, drivers. For many of us, our passion for cars began at an early age, and gradually transformed into a way of life. Our team has been building, testing, and racing classic 911’s for decades. All of the experience we’ve gained is gladly passed on to you as your begin your own journey — one that begins with an iconic 911, and ends with a machine that’s 100% tailored to you. There's nothing like being behind the wheel of a classic Porsche 911 - especially one that has been fully designed and customized for you. Ready to take the next step? Get in touch or start customizing!